OnePlus is set to announce the OnePlus 3T today, but the internet, as it tends to do, has beaten them to the punch. 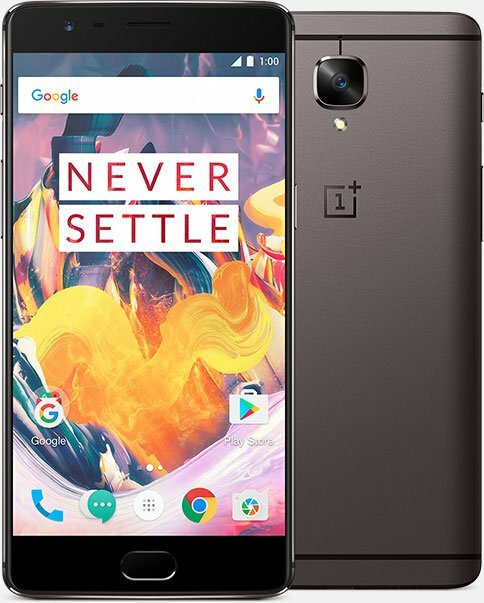 A cached version of the OnePlus website with all of the OnePlus 3T specifications and photos was posted to reddit this morning, taking away any mystery there was surrounding the device. From what we can tell, the OnePlus 3T is essentially a OnePlus 3, but with a few updated internal specifications. 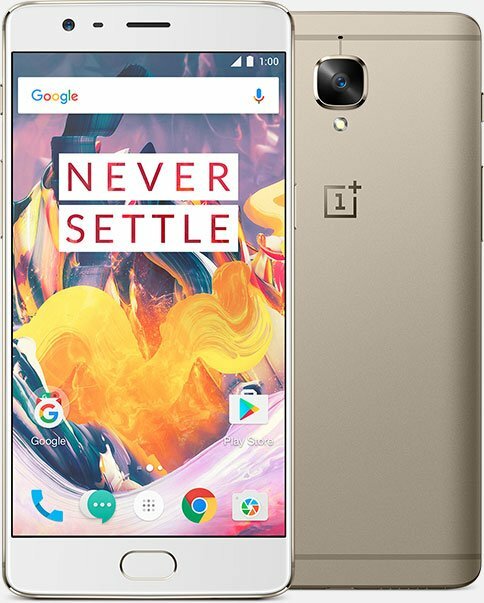 The 3T device includes a Snapdragon 821 processor, versus the OnePlus 3’s Snapdragon 820, and the 3T offers a slightly bigger battery of 3,400mAh over the OnePlus 3’s 3,000mAh battery. In terms of overall size and weight, the 3T is the exact same size and weight as the original OnePlus 3. Other changes include an upgraded 16MP front-facing camera, as well as a completely new offering of a 128GB storage model. What we don’t have yet is US pricing or exact availability. Once OnePlus has announced the device and all of that information, we will be sure to update you. Below is the whole rundown of specifications for the OnePlus 3T versus the OnePlus 3, plus a couple of press shots.